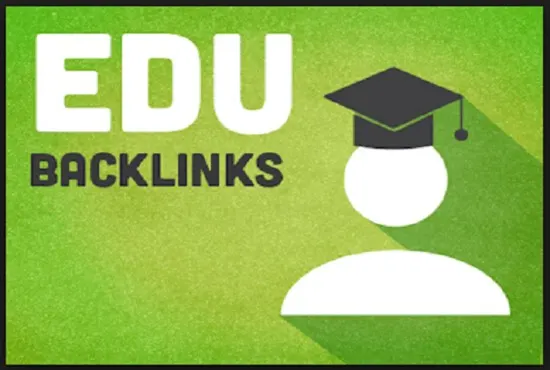 My service here exclusively on seo clerks is to create you 40 PR9 and 150 EDU manual backlinks to your website from authority domains. Natural mix of no-follow and do-follow. we rotate IP for each account creation.